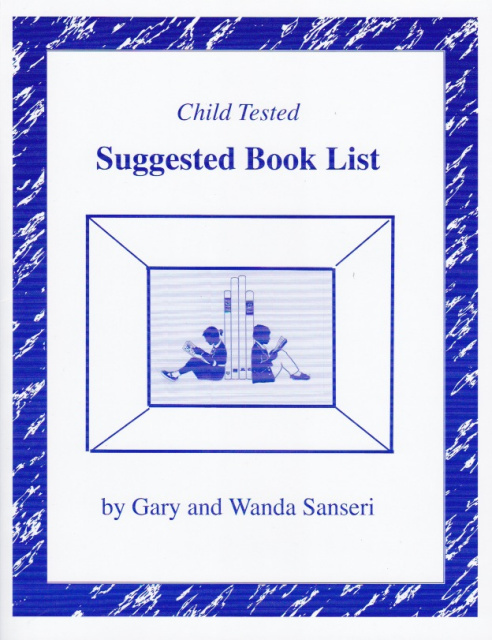 This long awaited, greatly expanded revision of our 1991 book list uncovers child tested treasures read and cherished by the Sanseri family. Books mold minds. The challenge is finding good ones for you and your family. Graphs of recommended books range from kindergarten to adult level and are organized alphabetically by author. Appendix A includes reviews of forty-five of the recommended books highlighted with an asterisk in the grade level chart. A final index lists all the books alphabetically by title. To order click on the side link "BHI Publications" and scroll down to the "Suggested Book List."